Don’t toss those empty tissue boxes just yet! Here are 23 amazing uses for empty tissue boxes—from crafts, to home decor, to preschool tools, and even a homemade piñata! 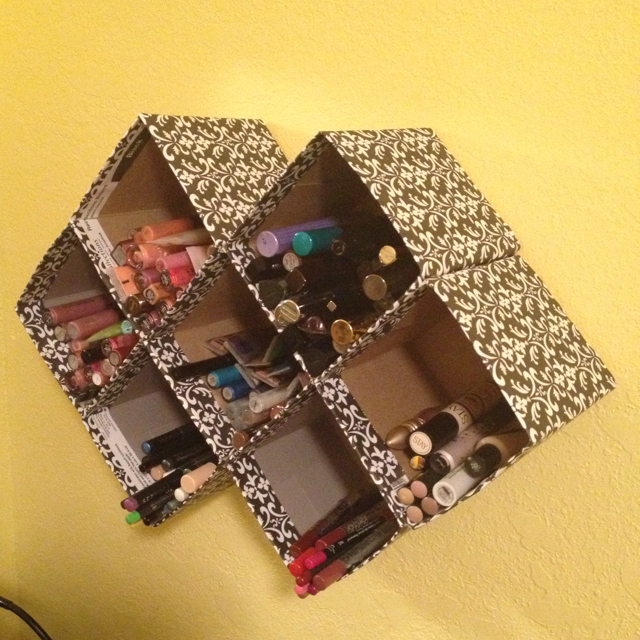 I’m loving these tissue box transformations! I LOVE your website !!!!!! Is there a way to make the tissue boxes waterproof and sturdier?. How is it strong enough to hold the towels? 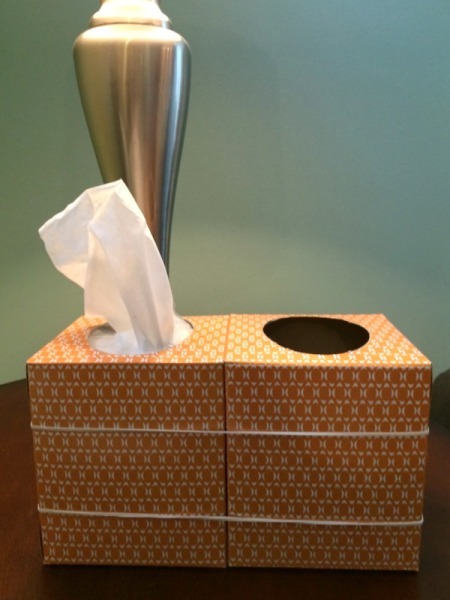 I have tons of tissue boxes that came with designs and too pretty to just toss. I was thinking I could put some clear nail polish or shellac them. Any thoughts on this? Thanks for sharing this. I really like all this ideas. I will share this to my family and hopefully we can make one these ideas. As an artist and entrepreneur, I am really inspired by these ideas with the left over tissue boxes. We tend to us quite a bit of them in our house so these will be fun projects to try. Thanks!